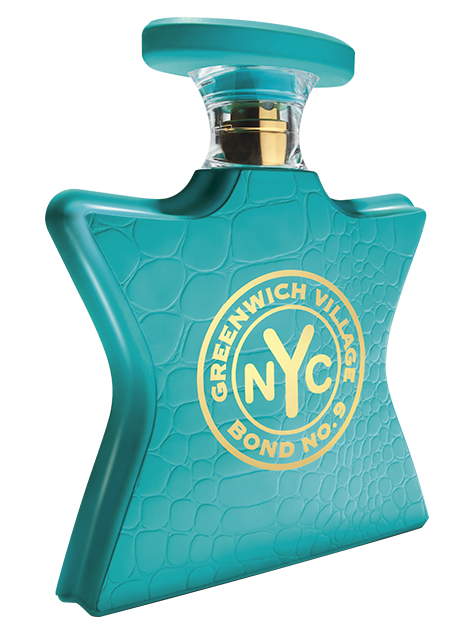 With Greenwich Village, Bond No. 9 brilliantly captures one of New York’s most beloved neighborhoods in a scent. It is a celebration of individuality and creativity, and the rich heritage of the city’s artists and intelligentsia, and the community they created. The result is an oriental vanilla with a touch of light floralcy.